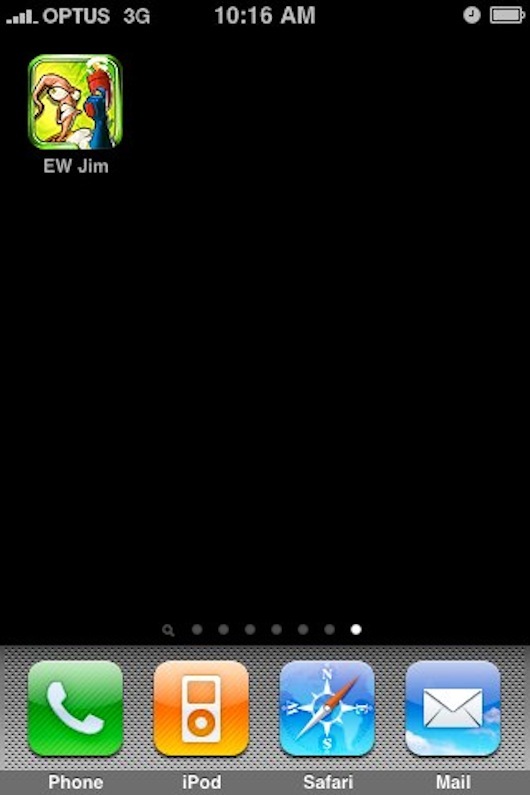 Although I ain’t going to delve in to the SNES or Mega Drive here today, but rather the port of Earthworm Jim on the iPhone. I have a Wii as well, and I COULD have gotten it from the Virtual Console store, but what I don’t understand, is how they base their decisions on games on that store, why on earth they decided to go for the Mega Drive version over the SNES one is beyond me. Licensing maybe? Ah who knows.. 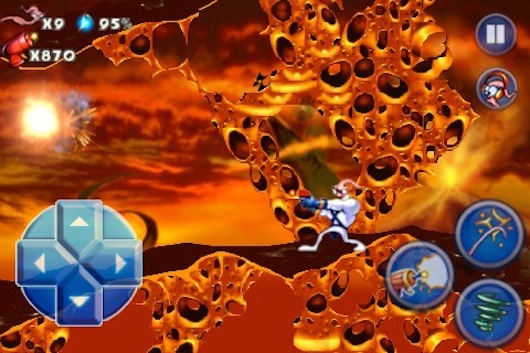 So, the iPhone version of Earthworm Jim got me intrigued, because I was wondering which version it was ported from, with strong indication that it’s based on the SEGA CD version. Either way I’m glad to say that considering the controls are touch-based, it is a solid feeling and looking version, and if it is based on the SEGA CD one, it means more levels which I never got to play on the SNES version back in the day! The storyline is, you control Jim, a regular earthworm with a definite fear for crows. Whilst that occurred, a rebel spaceship was trying to flee from the evil Psy-Crow, as the Rebels stole a special suit. 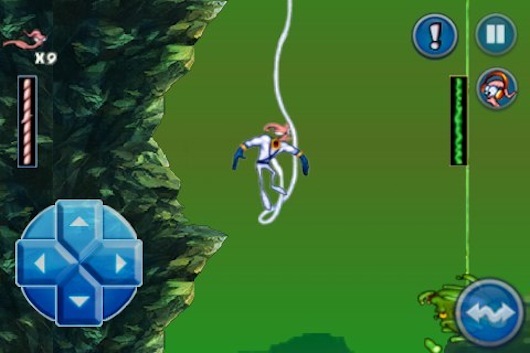 A large fight started, and the suit landed on Earth, next to Jim, which then transformed him to well.. Earthworm Jim! Now the rebel princess needs to be rescued from Psy-Crow and the evil Queen. Controls are simple, surprisingly for a touch screen, but of course anything can be once you get the hang of it. Although being unable to jump and shoot at the same time, can cause some frustration. You can only shoot when on a platform or the ground. Although on the bonus stages in-between the main levels Andy Asteroids, you need to tilt the iPhone to control Jim through the asteroid field. If you’re a veteran for racing games on this platform, then you’re in for a treat! Too bad that Snot a Problem level was short, yet a lot of fun! For those who haven’t played this level before, Jim is on a bungie rope and you have to swing attack the large snot monster into the sharp rocks on the edge of the cliff. 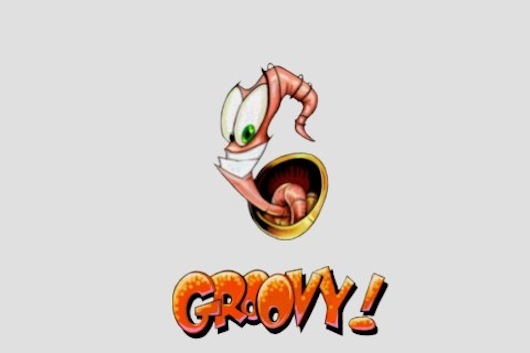 This confirms that Earthworm Jim on iOS is based off the SEGA CD port, which had more levels than the SNES and Mega Drive version, which eventually also became the version that got ported to other platforms, including Windows 95. Graphics are crisp and clean, the sound is reminiscent to the original version, as is the soundtrack. 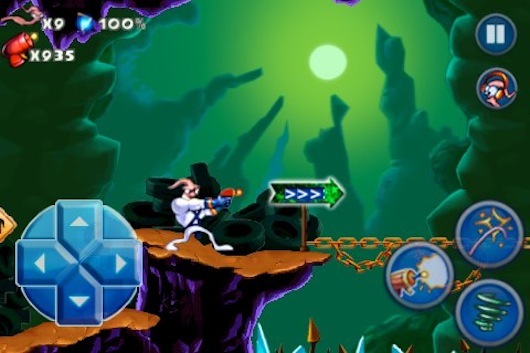 Controls take some getting used to, but otherwise this is Earthworm Jim as we knew and grew up with. Available on the iTunes app store. Also a free version to try before you buy.